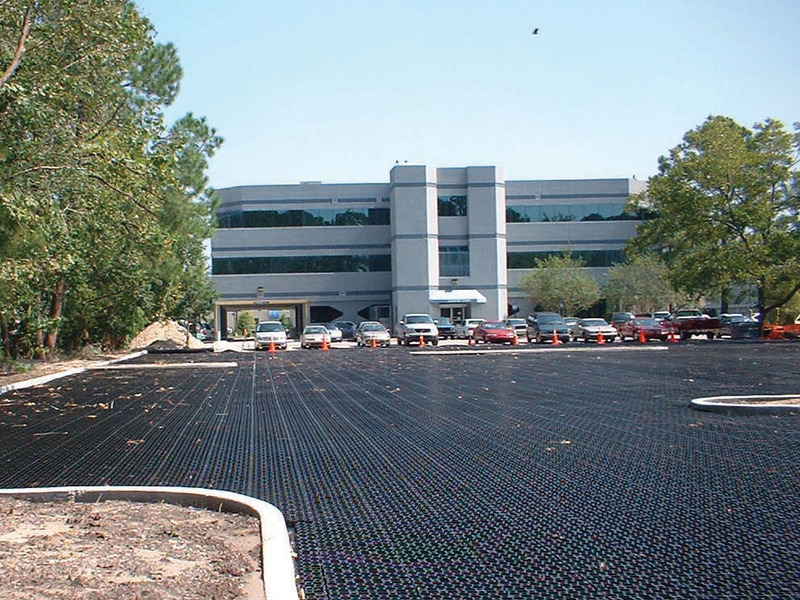 Atlantis Turf Cell® can be used in any landscape where low to medium use parking surfaces, access roads and driveways are required. 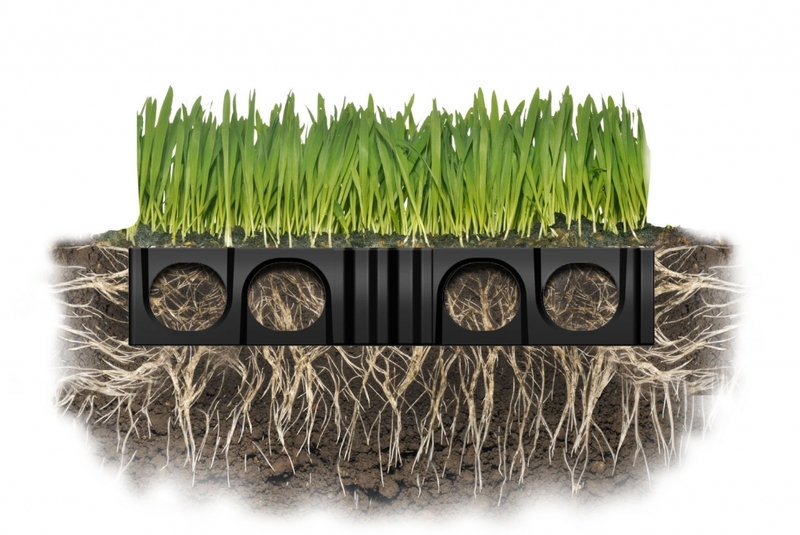 Turf reinforcement provides a reinforced grid for evenly distributed plant growth. 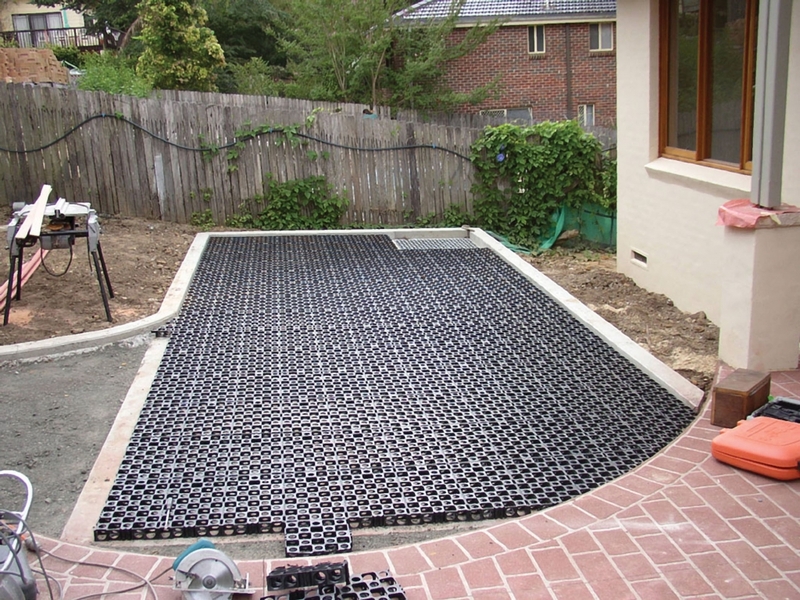 With Atlantis Turf Cell® the sub-base required for cells is equal to or less than the sub-base required for concrete or bitumen. 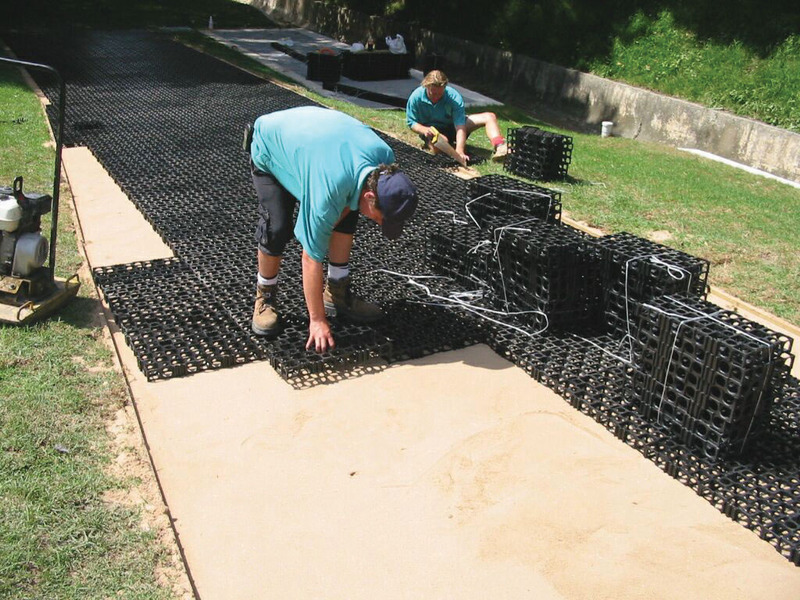 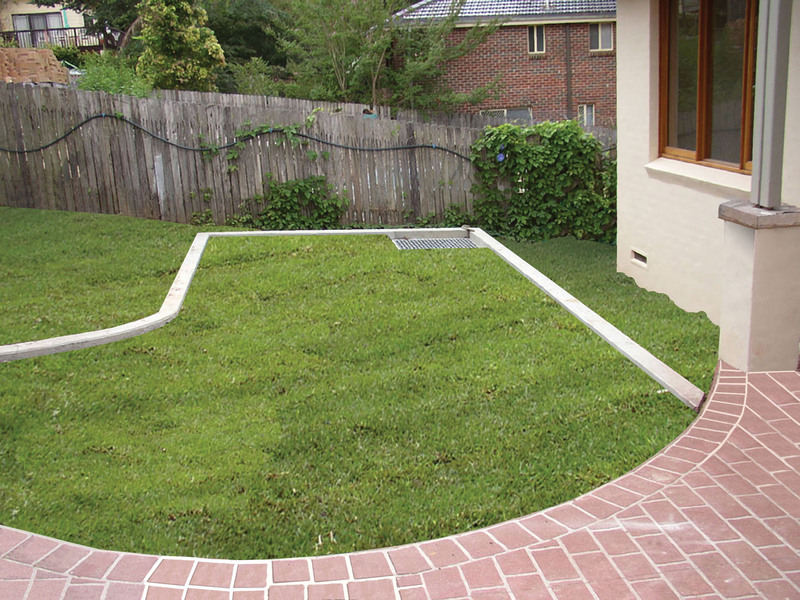 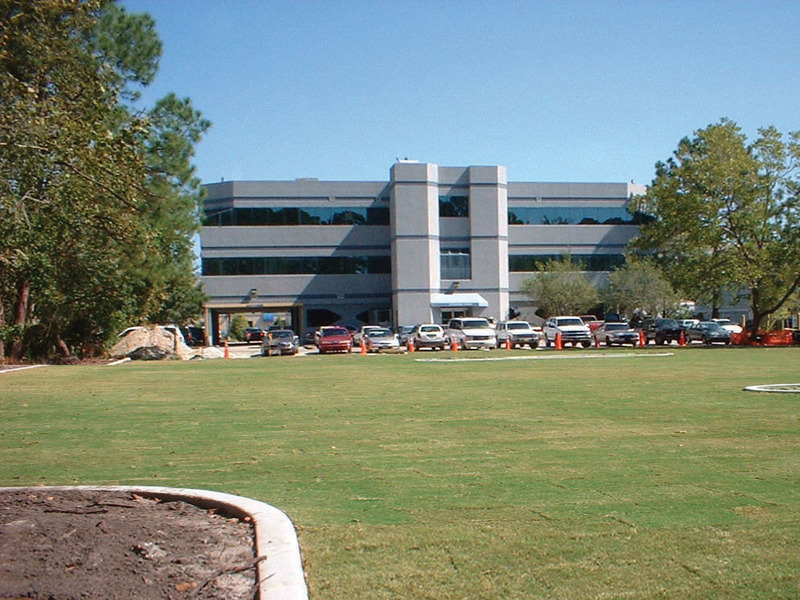 The elimination of the traditional stormwater system required by impermeable paved areas provides an immediate cost saving when installing Atlantis Turf Cell for the same application.